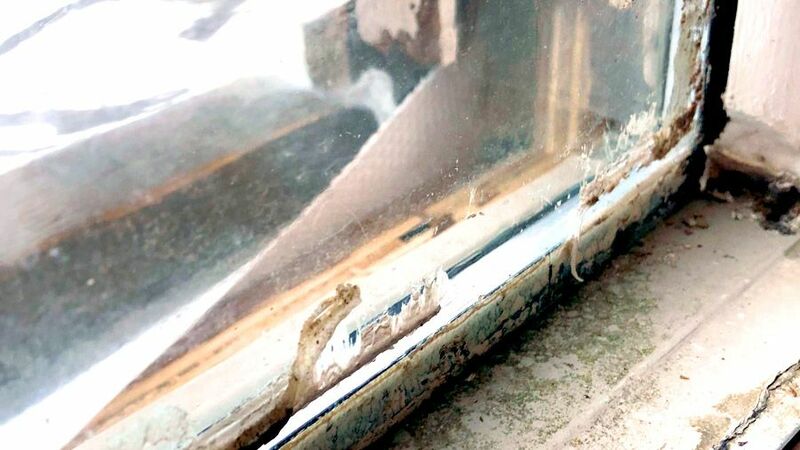 The need for window restoration arises in connection with their long life. Usually, in the course of their life, structures and mechanisms reach such of wear and tear degree that it has to be solved as soon as possible. Of course, there are some cases when the window are so worn out, that they definitely need to be replaced. However, in the overwhelming majority of cases, restoration will be the right decision and certainly not a replacement. Well restored wooden window, in case of compliance with all technological subtleties during restoration work, properly selected materials, with a high-quality assembly and proper installation will serve you for a long time. Often the negative attitude towards wooden window is dictated by the very low quality of their fittings. It also becomes useless over time. And what's the point of restoring window leaving old fittings? In order for the restored wooden window to serve not only for a long time but also to give pleasure from the convenience of their use, it must be supplied with high-quality modern fittings. Special attention should be paid not only to the appearance of the window but also to the state of the wood itself. Usually, we do not know, and we don’t want to know what the condition wood has inside until problems become visually noticeable. Since the wood is an environmentally friendly material, various insects like to settle in it. Their livelihoods lead to premature aging of wood. In order to bring these uninvited guests out from your window, it is necessary to soak the wood with special antiseptic agents. First of all, it is necessary to remove from the window surface all areas damaged by time, free it from old paint, and clean the surface from dirt. Next, it is important to putty window to eliminate surface defects, followed by grinding. Sometimes will require to do it again. Well processed wood will restore the integrity of the surface and new frame painting and hardware can bring a totally new look for the old wooden window. And these lively, warm and environmentally friendly window will last you for a long time. You will feel comfortable in the home because new window will protect it from the external environment, which is often so unfavorable.